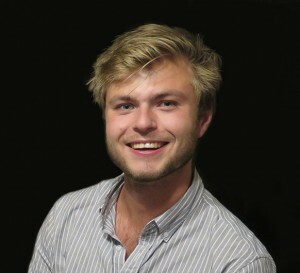 CSE is proud to report that Ruben Visser, a former intern from the Technical University of Delft (TU Delft), has joined international marine contractor, Van Oord as a Technical Trainee. The Dutch company, based in Rotterdam, Netherlands is the world-largest dredger with 150 years experience in dredging, marine engineering, and offshore energy projects. 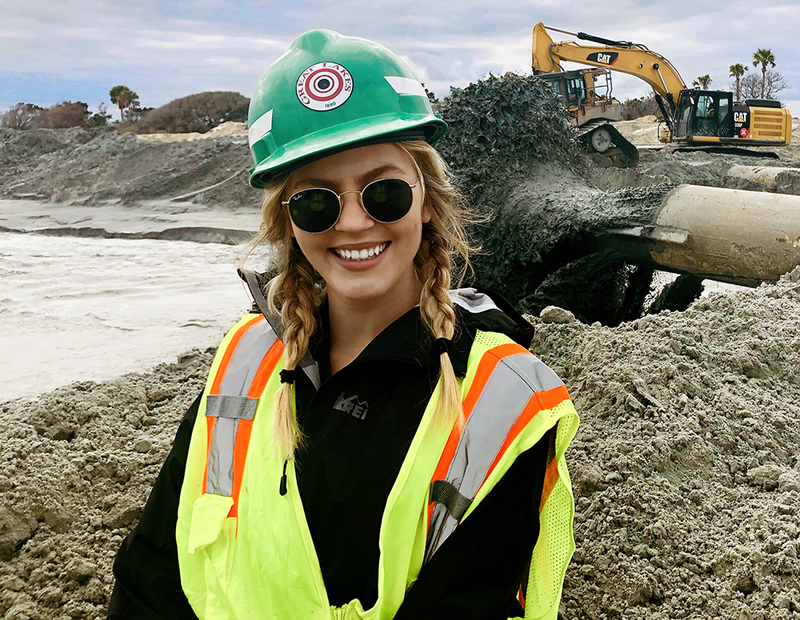 CSE had the pleasure of sponsoring Ruben for a 12-month internship from March 2017 – March 2018 to work with the team’s scientists and engineers on projects including Edisto Beach (SC) and Nags Head (NC). 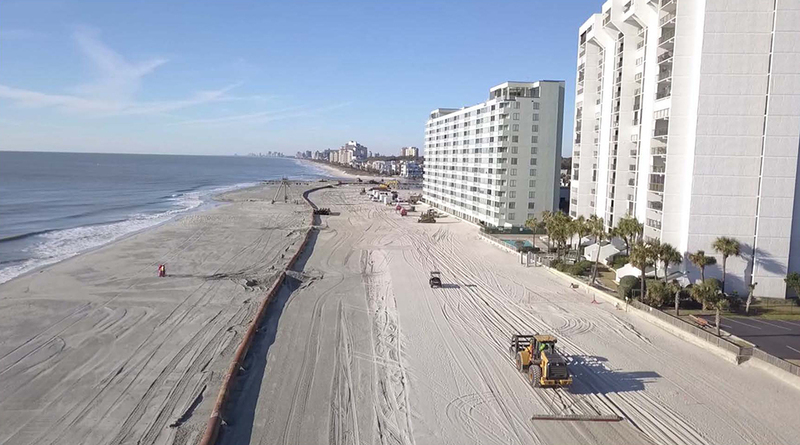 These projects provided firsthand experience with the company’s methodology for beach nourishment design and a deeper understanding of the evolution and equilibration of beach nourishment. Ruben’s research and training at CSE are highlighted in his master’s thesis, Optimizing Shoreface Nourishment Design Using The Concept Of Equilibrium Beach Profiles: A Case Study In Nags Head.